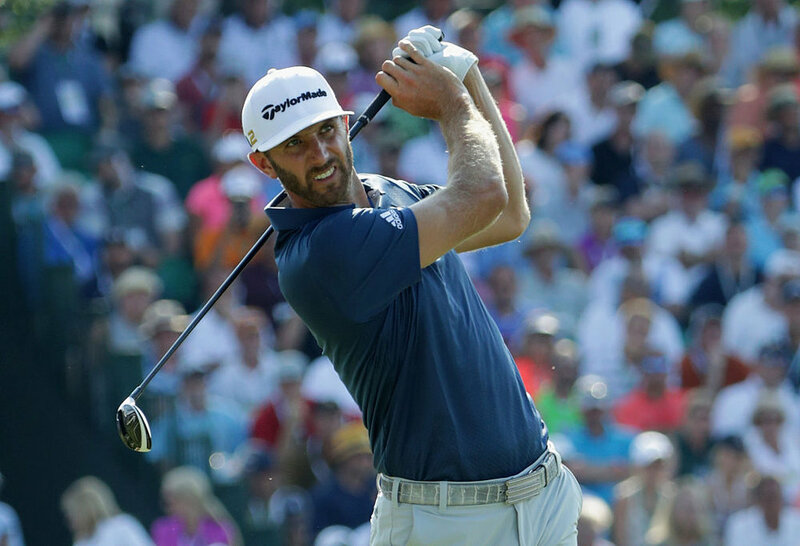 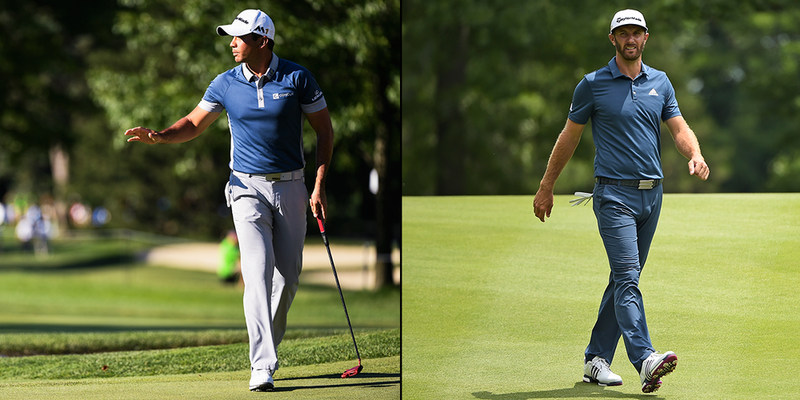 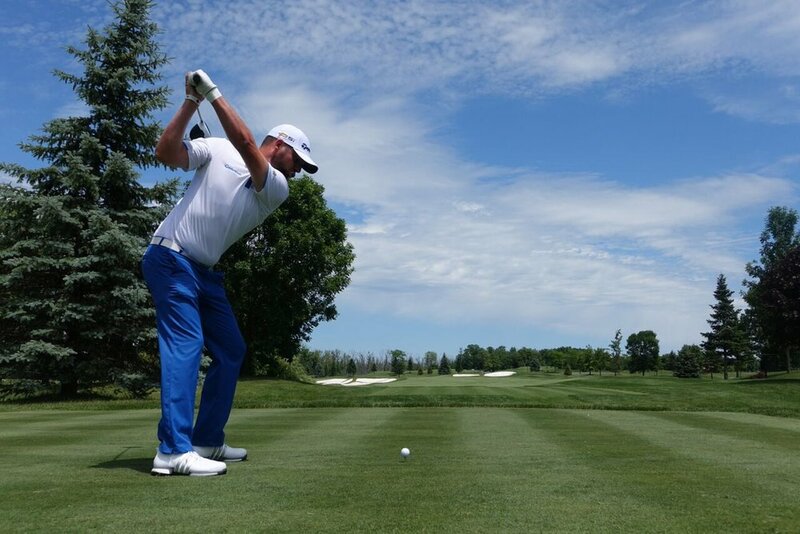 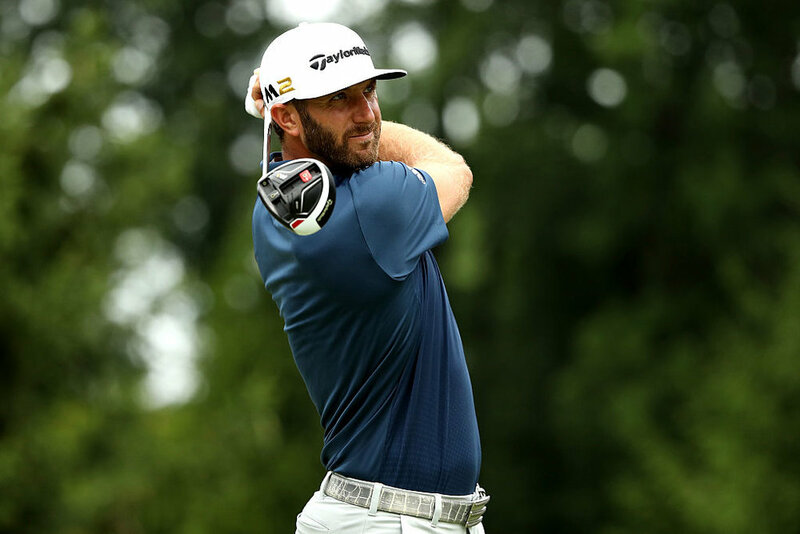 Dustin Johnson Wins His Second WGC Title at the WGC Bridgestone Invitational in Akron, OH. 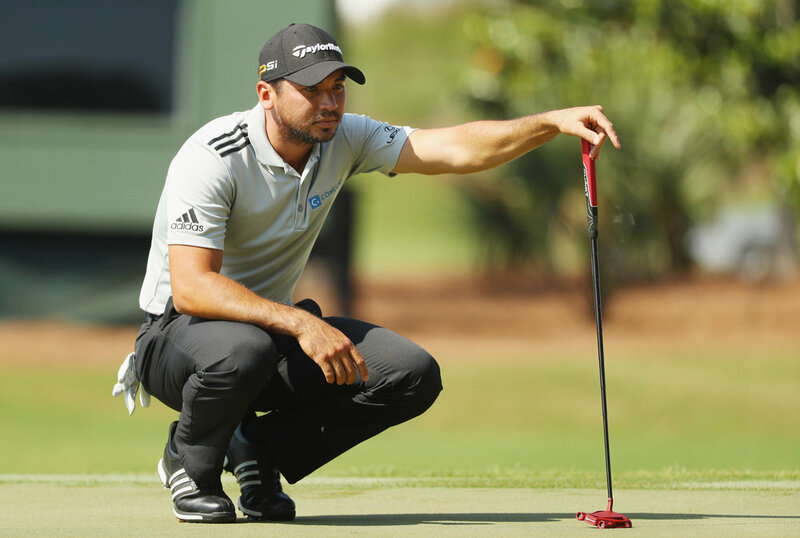 Huge congrats to TaylorMade-adidas Golf staffer Rich Berberian on lifting the Walter Hagen Cup by winning the 49th PGA Professional Championship from Turning Stone Resort, Verona, NY. 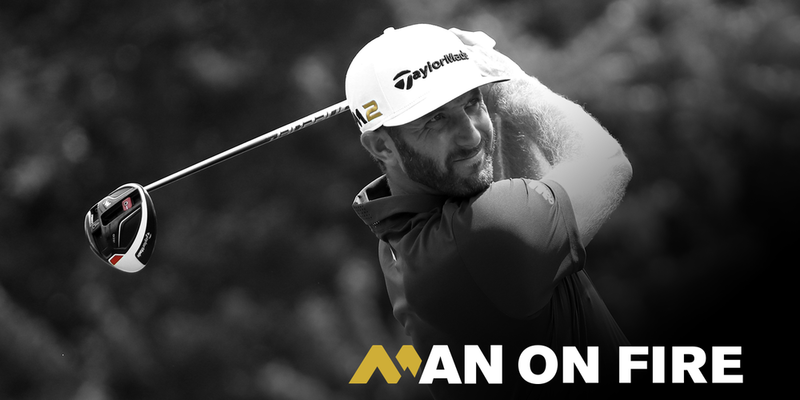 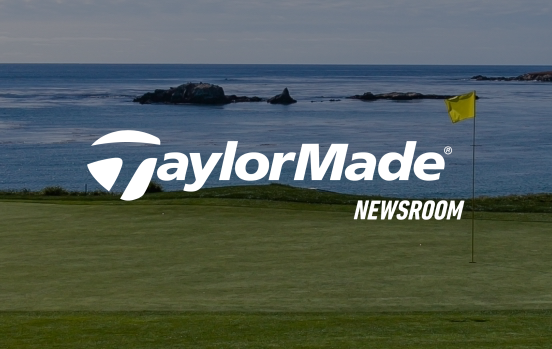 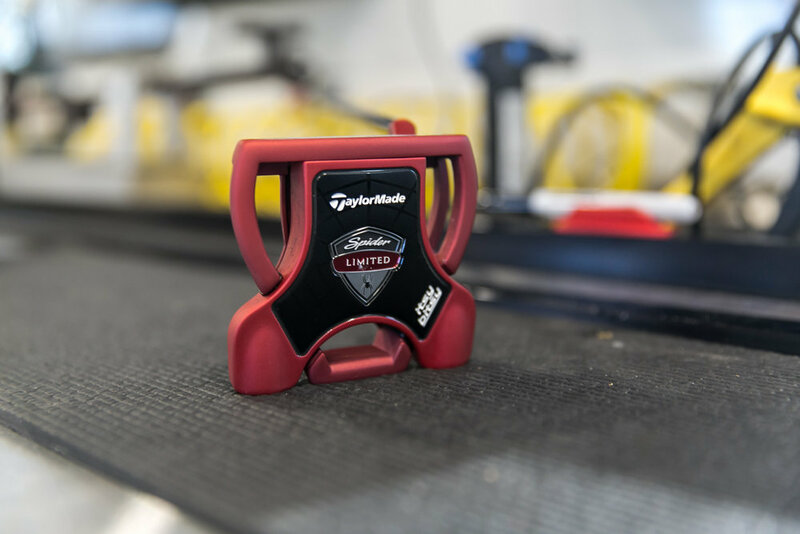 Joining Jon Rahm & Jordan Niebrugge, Langasque and Garrick Further Fortify TaylorMade’s Position as the Strongest Global Staff in Golf. 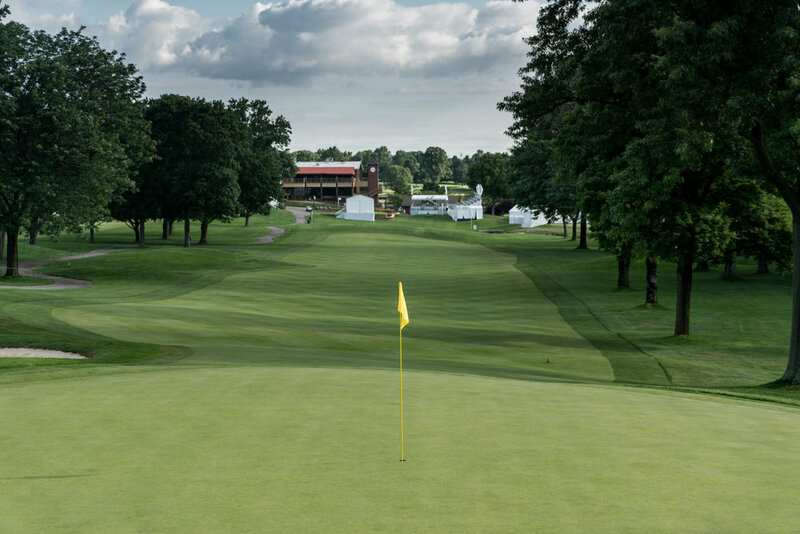 This year, the 49th PGA Professionals Championship finds its home in Verona, NY at Turning Stone Resort. 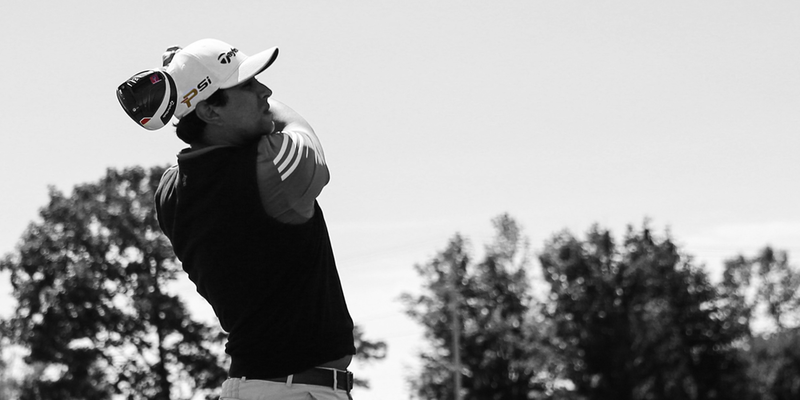 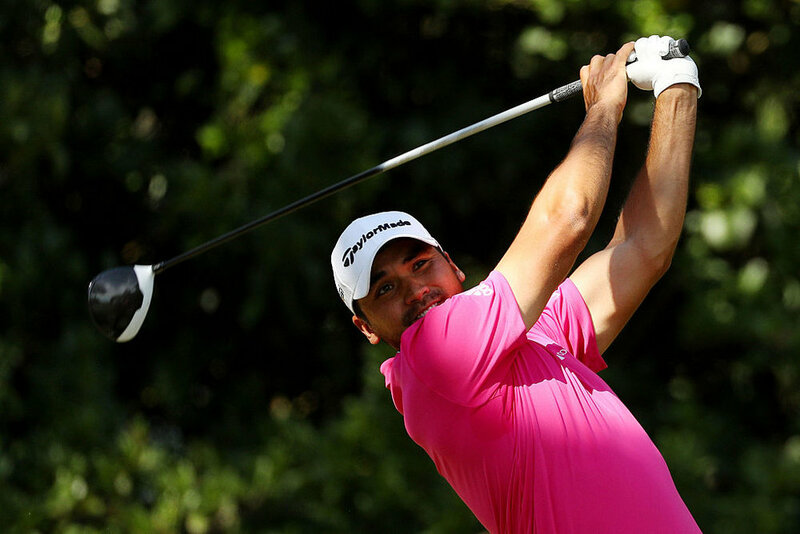 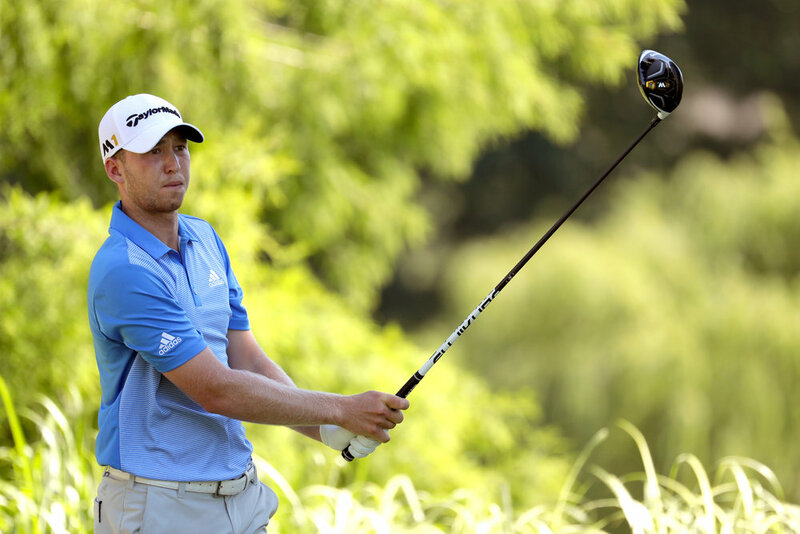 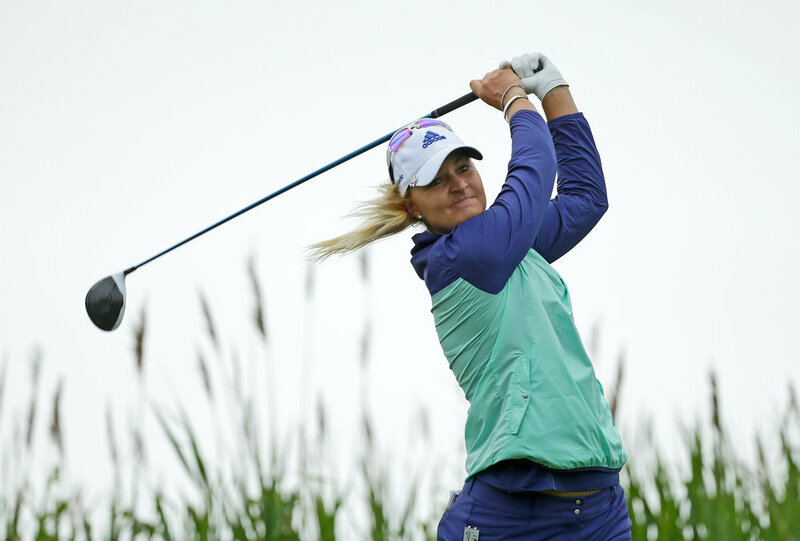 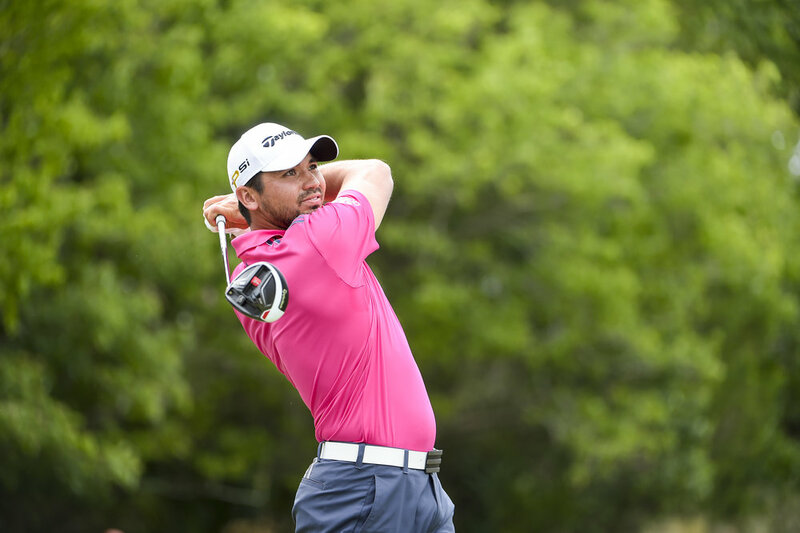 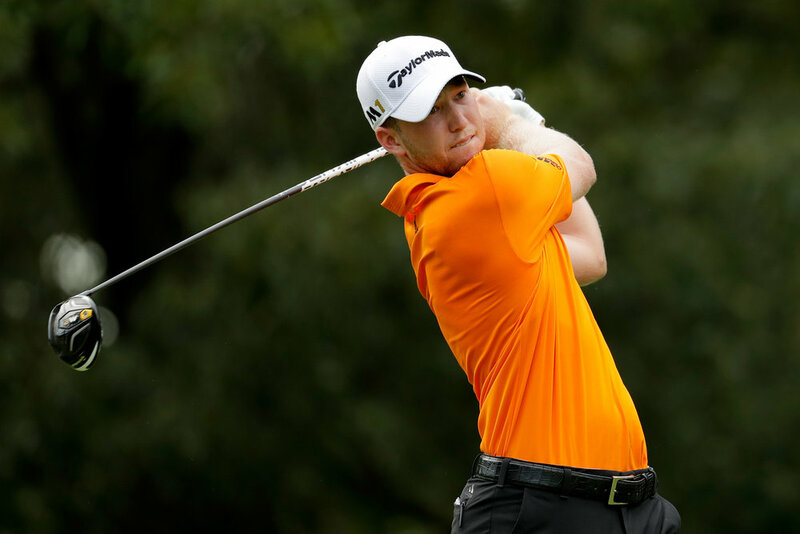 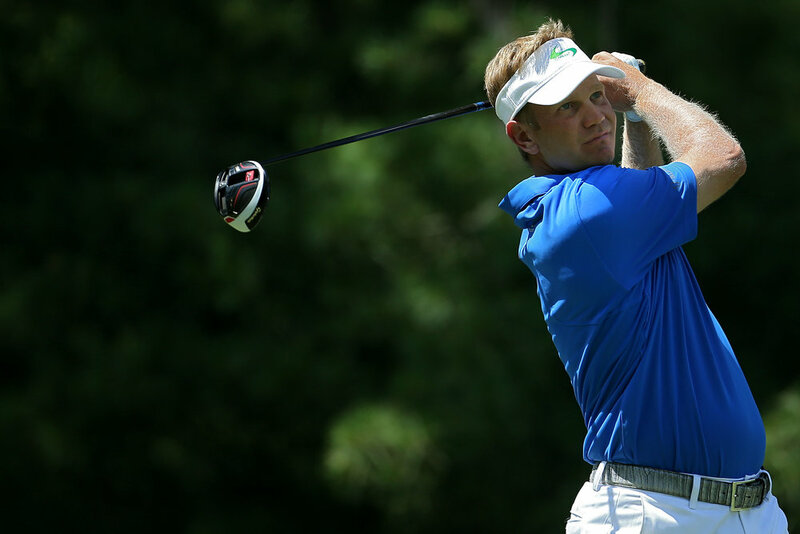 Gaming a M1 driver and M2 fairway, Hurley gets his first PGA Tour victory and earns TaylorMade its 6th win in 7 weeks. 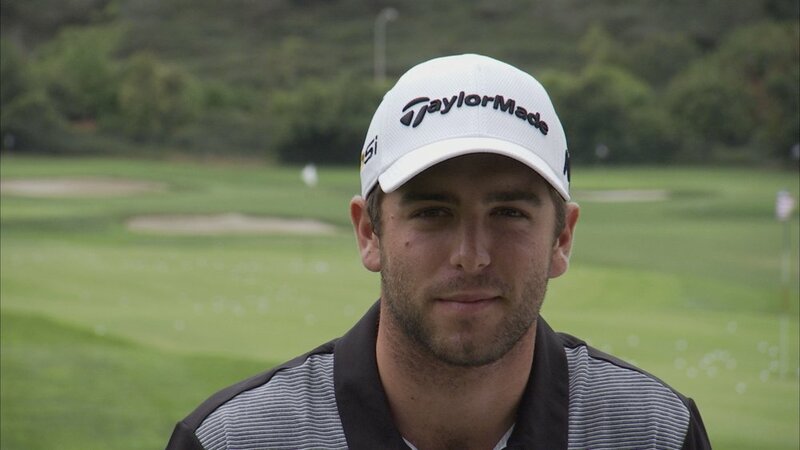 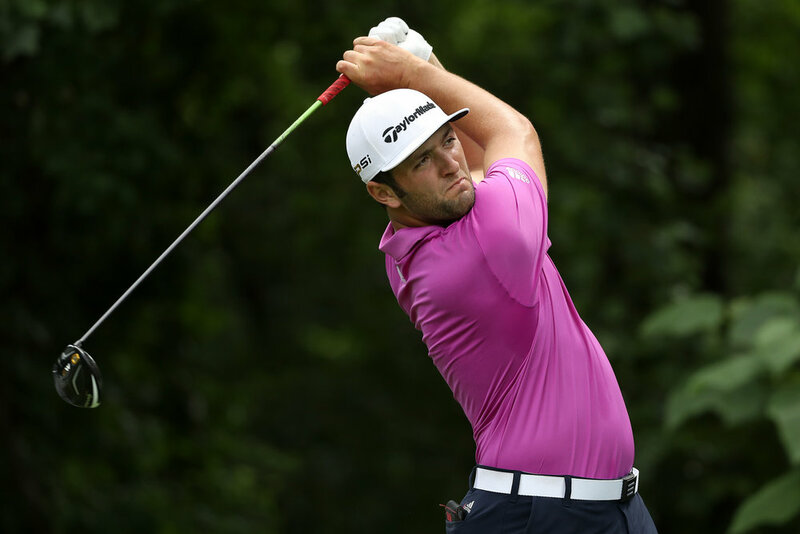 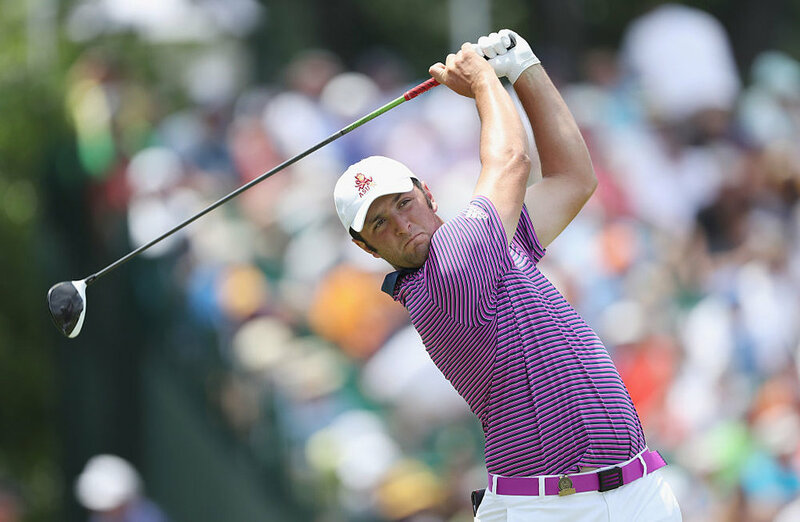 Jon Rahm & Jordan Niebrugge sign with TaylorMade-adidas Golf and make PGA Tour debuts at Congressional. 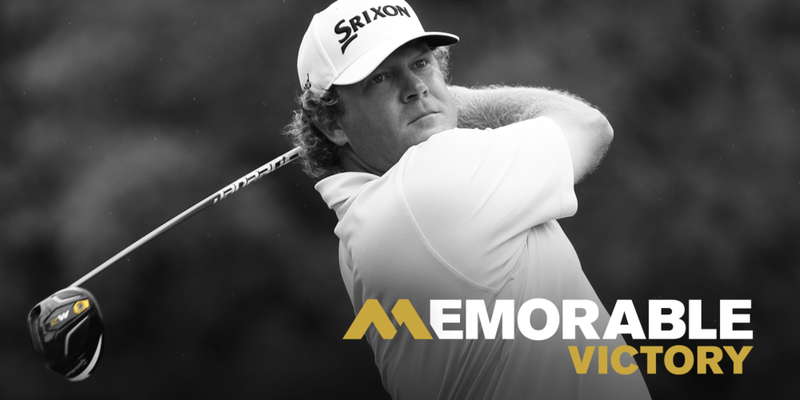 William McGirt battles the elements with his M2 driver to capture his first PGA Tour win at the 2016 Memorial Tournament. 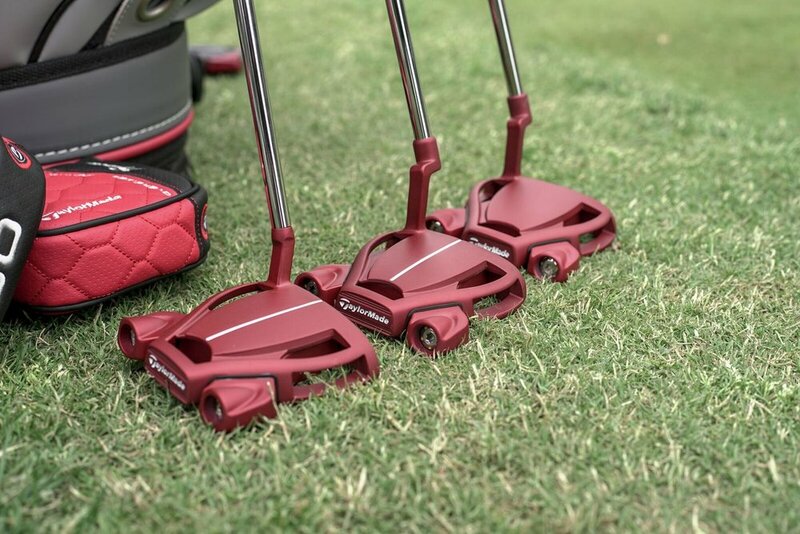 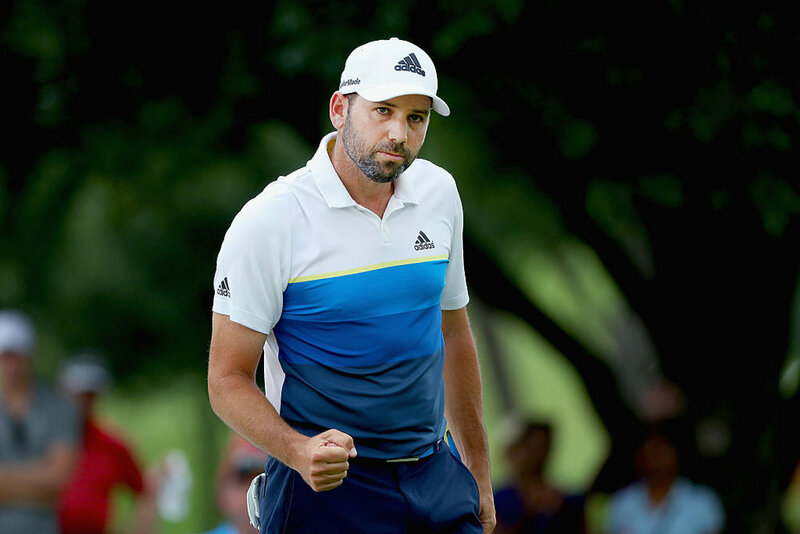 Sergio Garcia wins the AT&T Byron Nelson for the second time with TaylorMade M2 Driver, PSi Irons and adidas TOUR360 BOOST footwear. 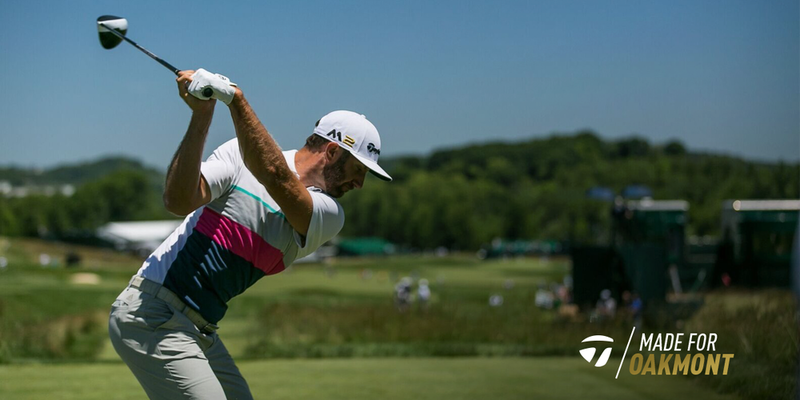 With any athlete, winning is never automatic—it is a long and rigorous process that requires passion, dedication, and determination.